What drives us is the passion that we have for what we do, and the desire to improve continuously. 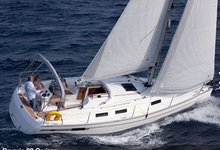 Our main goal is to provide the most incredible experience to those who choose to sail or enjoy the sea with us, pay particular attention to your individual needs and give the chance to enjoy boats with an exceptional quality level as well as equipment. Most of all, we want to improve ourselves each time we hoist sails. 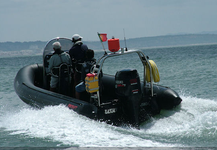 When you choose us to your rental, you’re also choosing an operator who concerns about your safety at sea and respects and even exceeds all the legal requirements to charter. 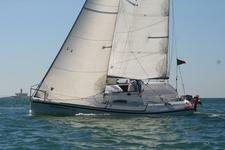 Experience this award winning sailboat! Built to handle the toughest sea conditions!